Food is the most important thing to any mother who has an infant. While most mothers who have a two week old are just making sure they are producing enough milk or getting enough formula, we were in the NICU being told my daughter would have to follow a specific, low protein diet for the rest of her life. We tried to look at the bright side and make peace with the fact that we will have to make separate meals and separate snacks for my two children. We were in the NICU for 6 days. 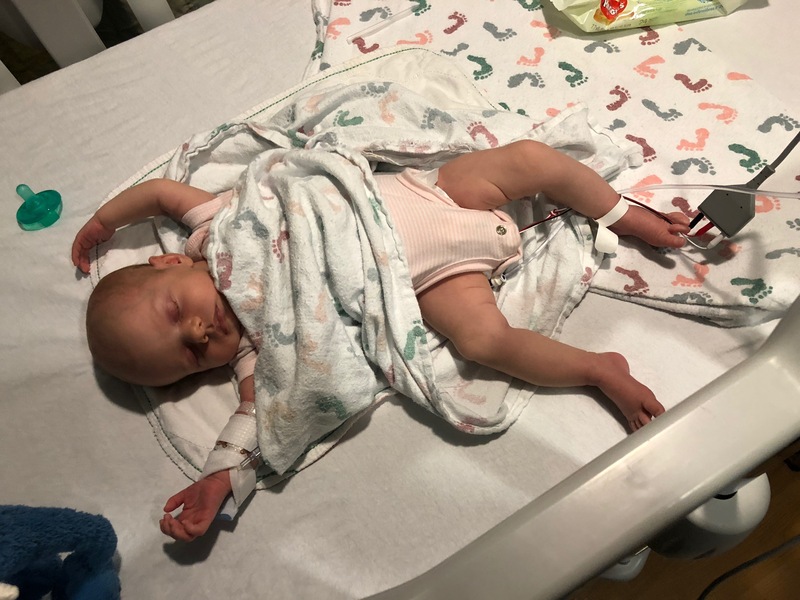 While there we researched the disease, the food we would have to get, and the consequences of not following the diet; lens detachment, back surgery in her teens, and stroke to name a few of the scary things my newborn may face. I thought, “this isn’t her fault, it’s not fair” over and over and still think it daily, a month later. The products we found that we could give her are expensive, 16 dollars for a loaf of bread, 50 dollars for cake mix, 60 dollars for a can of her Holminex, which gives her the nutrients to survive without giving her the harmful amino acid. While I can teach her how to take care of herself and cook with her as she is young, I won’t always be there to help her make choices, or pay for her to eat what she needs to stay healthy and alive. 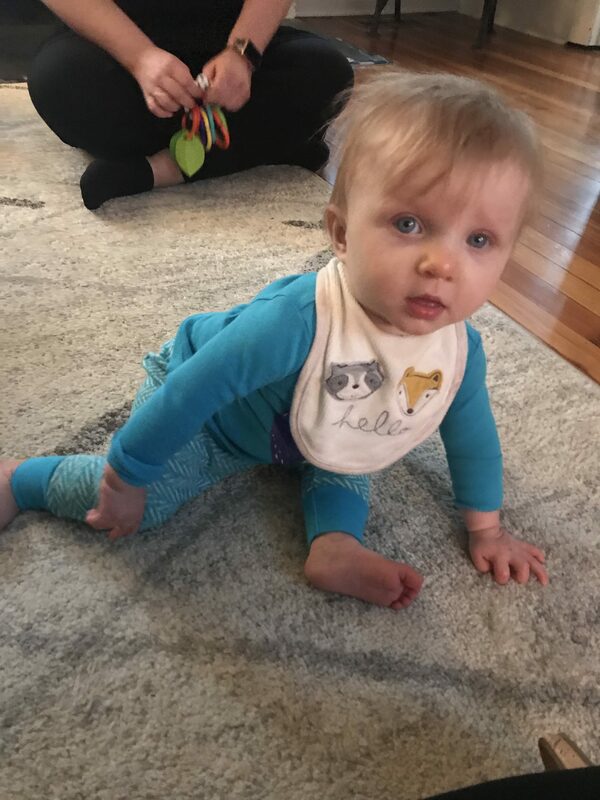 We are lucky enough to live in a state with a medical assistance program, but what if she wants to move as she becomes an adult and that state doesn’t have an assistance program, or our state ends the MA programs. The ways we could struggle to pay for her food are endless. Having more stringent laws for coverage of her medical nutrition would be the peace of mind we’ve been searching for since we held her in the NICU when she was 2 weeks old. My newborn is on a mix of Breastmilk, Holminex, and Alimentum. My primary insurance has a deductible of $2,200. Luckily my state (Pennsylvania) has a medical assistance program for children who are born with an inherited disorder, which has covered our copays.